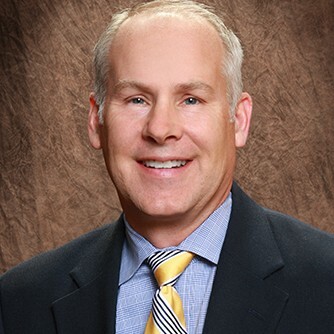 Craig Wieland joined his father – Wieland founder Don Wieland – as a superintendent in 1981, and has served in almost every capacity at Wieland since, including his current role as President. Known for his dynamic optimism and his ability to see the upside in most every situation, Craig has established himself as a national leader in the construction and business community. Craig was named Wieland’s second President in 1989, just shortly before the passing of his father in 1990. 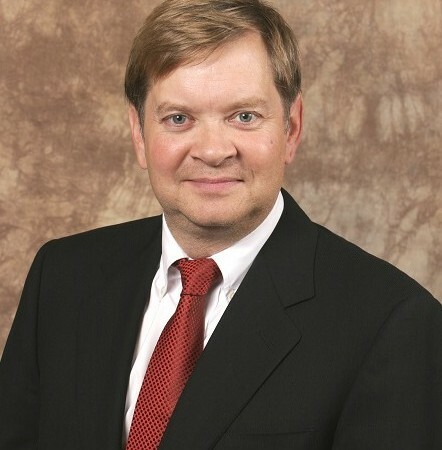 Prior to this passing of the mantle, Craig served as a superintendent, project manager and vice- president, overseeing Wieland’s early growth and helping bridge the generational transition from Wieland as a local construction company to a regional, and now international, one. Craig has overseen the formation and installation of much of what makes Wieland the company that it is today. Wieland’s proprietary 30-60-90 program, its Value Engineering System, and its transition to an ISO Certified firm in 2000 were all benchmarks of his leadership. Perhaps the hallmark of Craig’s three decades at the helm are his famous “Monday Morning Meetings”, a time on the first Monday of every month where all Wieland employees are invited to join in and discuss the firm’s latest activities. Craig is a devoted husband, father and grandfather, and is proud to be married to his wife Jennifer for over 30 years. He has financed and led the construction and administration of several orphanages in India and Honduras. He has served in leadership capacities at South Church (Lansing) and The Michigan Chamber of Commerce; and, he is the author of three books, including “Pointed Poems: Tools for Teaching Conservative Thinking”, a fully illustrated book of his thoughts on business and politics. 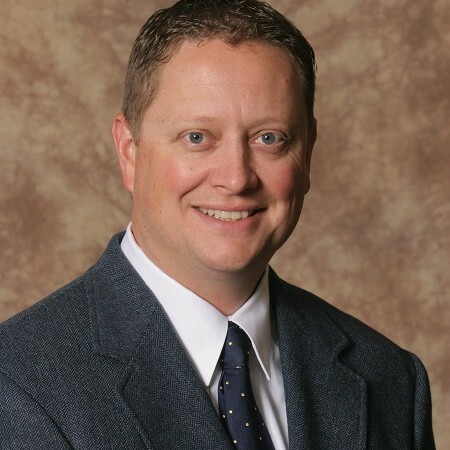 Rob Krueger was named Wieland’s first ever Chief Executive Officer on January 1, 2014, an appointment made by current President Craig Wieland. Upon his acceptance of this position, Rob immediately began implementing his vision for the next quarter century at Wieland. Born and raised in a construction family, Rob’s inclination towards construction began as a young boy working on a concrete crew with his father, a union concrete worker. Rob’s career at Wieland began in 1995 when he joined Wieland as a project manager after several successful positions with other commercial construction firms. Rob quickly distinguished himself as a high performer after arriving at Wieland. He oversaw the renovation of the historic British Colonial Hilton Hotel in Nassau, Bahamas from 1998-2000, a project which helped launch Wieland into a new stratus of recognition. During his tenure as a project manager, Rob ran dozens of projects for key Wieland clients, including Dart Container and United Facilities. Rob was named General Manager and Vice-President of Operations in 1999, a title he held until his current appointment in 2014. In his new role, Rob is committed to leading Wieland with both hands-on leadership and the use of technology. He has already overseen the implementation of iPads and mobile devices at all job sites, and has ushered in Wieland’s use of cutting edge, cloud-based construction software to make Wieland’s systems as efficient as possible. Rob is a graduate of Western Michigan University, with a double major in Construction Engineering and Business. 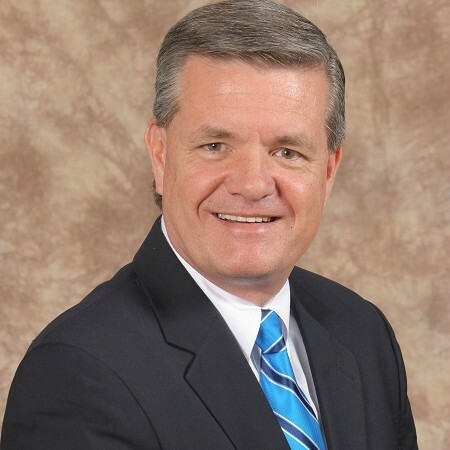 He holds or has held leadership positions at: South Church (Lansing); Associated General Contractors; Western Michigan University Engineering Advisory Board; and, Lansing United Soccer. Maureen Devota joined Wieland as Controller in 1993, and has held numerous positions at Wieland, including Vice-President Finance, and now Chief Financial Officer, a position she assumed on January 1, 2014. Maureen – or Moe as she is affectionately known – became a partner in 1998 and has complete oversight of all of Wieland’s accounting, finance, human resources and risk management activity. Maureen earned her Bachelor of Science in Accounting from Ferris State University in 1987, and spent several years in public accounting, including being a senior auditor for Peat Marwick. 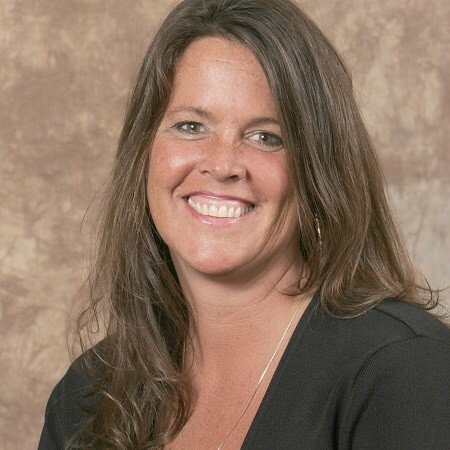 She is an active member of the Construction Financial Management Association (CFMA) and a member of the Lansing Regional Chamber and the Lansing Economic Club. 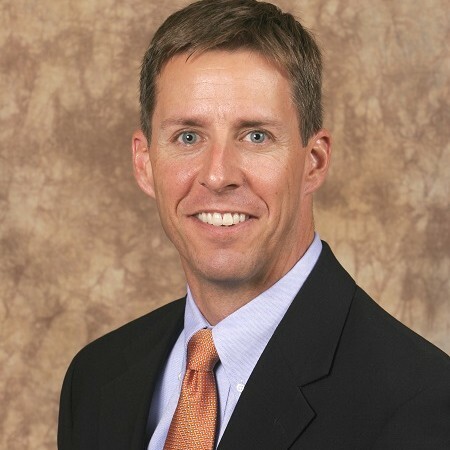 Kevin Shaw joined Wieland in 2000 and was named partner and Vice President in 2005. In his role, Kevin oversees all marketing, business development and sales activity for Wieland’s five offices in the United States. He received his Bachelor of Arts (English) in 1987 from Cedarville University and his Masters of Business Administration (MBA) from Michigan State University (2002). He is a LEED Accredited Professional. Kevin’s community service includes or has included: Board of Directors, Ele’s Place; Chairman of the Lansing Economic Club; Trustee Board, South Church (Lansing); and, President and Founder of the Friends of the Lansing River Trail. Andy Yarber joined Wieland in 1998. 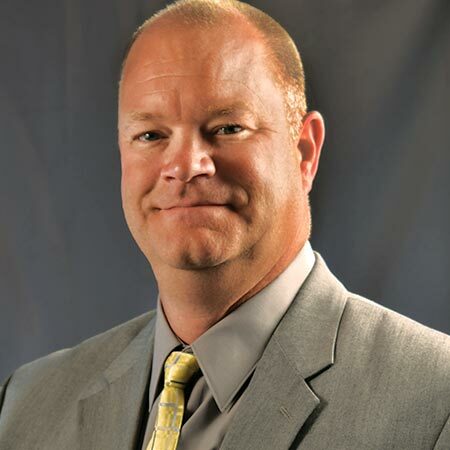 He began his career at Wieland as a Site Superintendent, and after three years took on the role of Project Manager and then Senior Project Manager. Andy was the focal point of Wieland’s Florida office in 2006, moving to Orlando with his family to start the office which he now runs. He received his Bachelor of Science in Building Construction Management from Michigan State University in 1994. Andy’s professional involvement includes membership in the Associated Builders and Contractors (ABC) of Central Florida; the Central Florida Hotel & Lodging Association (CFHLA); and, serving on the building committee and attending Corpus Christi Catholic Church in Celebration, FL. Ryan Roberts joined the Wieland team in March of 1999, first as a Site Superintendent and then as a Project Manager and Senior Project Manager. After running numerous successful projects for Wieland in the early 2000s, Ryan was asked, and accepted the challenge, to move to Shreveport, LA to open and run Wieland’s Louisiana and Texas offices. He is a LEED Accredited Professional. Ryan received his Bachelor’s Degree in Construction Management from Western Michigan University in 1998. He is involved in the Greater Shreveport community through a variety of industry and professional organizations. Steve Opper joined Wieland in 2005 after a successful career with the Michigan Economic Development Corporation (MEDC). In his role at MEDC, Steve was a key member of Michigan’s business retention efforts and was an active recruiter of talent and industry to the state of Michigan. Steve became a partner in 2012 and is a LEED AP, with a Building Design plus Construction Specialty. Steve received his Bachelor of Science in Business Administration from Greenville College in 1983. 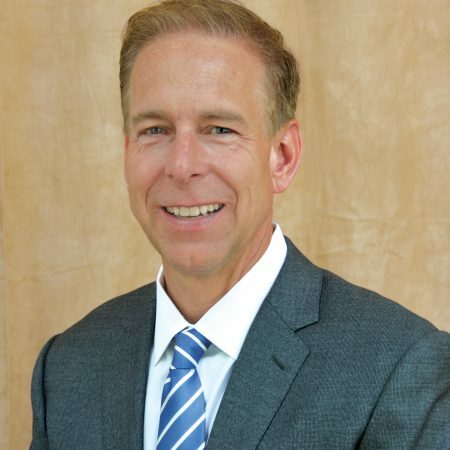 He is also a Licensed Real Estate Broker, and is a long-time member of CoreNet Global, including Past President of the Michigan Chapter Board. He is also active in BOMA-Mid-Michigan. 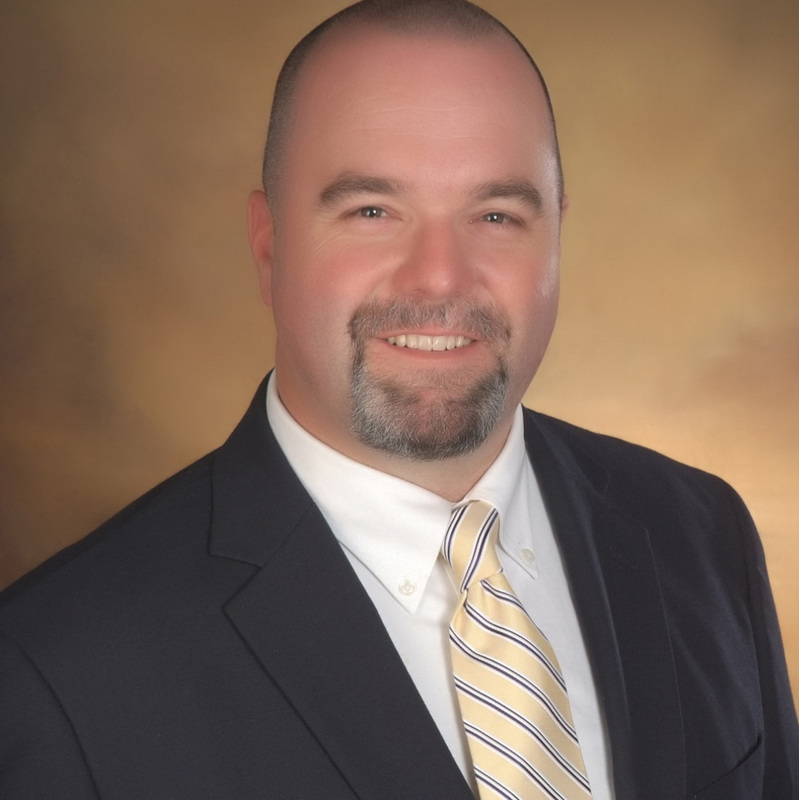 Matt Getchell joined Wieland in 1998 as an estimator, after having provided project management duties in Nassau, Bahamas for Wieland’s renovation of the historic British Colonial Hotel. Matt then made the successful transition to Project Manager, and then Senior Project Manager, before becoming a partner in 2013. Matt graduated from Michigan State University in 1996 with a Bachelor of Science in Building Construction Management. Throughout his career at Wieland he has worked on all types of projects including office buildings, churches, and warehouse/manufacturing facilities ranging from $1 to $50 million. Matt is also a LEED Accredited Professional and a Certified Storm Water Operator. Gunnar VanDeberg joined Wieland in 2004 after starting his career with stops at several other firms, including as owner of his own firm in Utah. He became a partner in 2012. Gunnar regularly manages complex industrial and manufacturing projects for Wieland, and also has experience in the K-12, Higher Ed and Hospital sectors. He has completed projects for Wieland in Michigan, South Carolina, Tennessee, Ohio and Alabama. 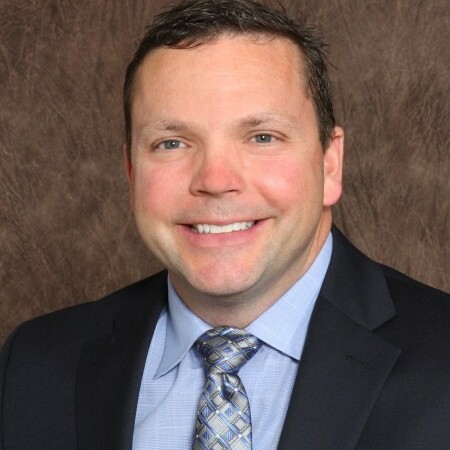 Gunnar graduated from Ferris State University in 1993 with a Bachelor of Science in Construction Management and is a LEED Accredited Professional. Ed Lorenz joined WIELAND in 2014 as a Sr. Project Manager after spending 20 years at a previous firm. Throughout Ed’s career his experience has been in Industrial, Higher Education, K-12 and Correctional projects. Project locations have been in Michigan, Indiana, Louisiana, North Carolina and Ohio. He started his career as a carpenter working his way to become a Sr. Project Manager by 2010 and becoming a partner in January of 2018. Ed also enjoys fishing, hunting and golfing.